Does using a Flash Bracket take better photos? From lenses to tripods, from cases and covers to editing software, there are a ton of options when it comes to producing and finishing your photography and videography. A Flash Bracket is a photographic tool designed to keep your flash centered and above the lens when switching from Landscape to Portrait shots. A flash bracket will assist in eliminating red-eye and awkward shadows creating a more pleasing and consistent photograph. The ProMediaGear Boomerang Flash Bracket Series is our modular Flash Bracket designed around those benefits and so much more. Mounting an external OCF (off camera flash) to the Boomerang Flash Bracket is very simple and easy to accomplish. ProMediaGear offers multiple options to adapt to various shooting situation. 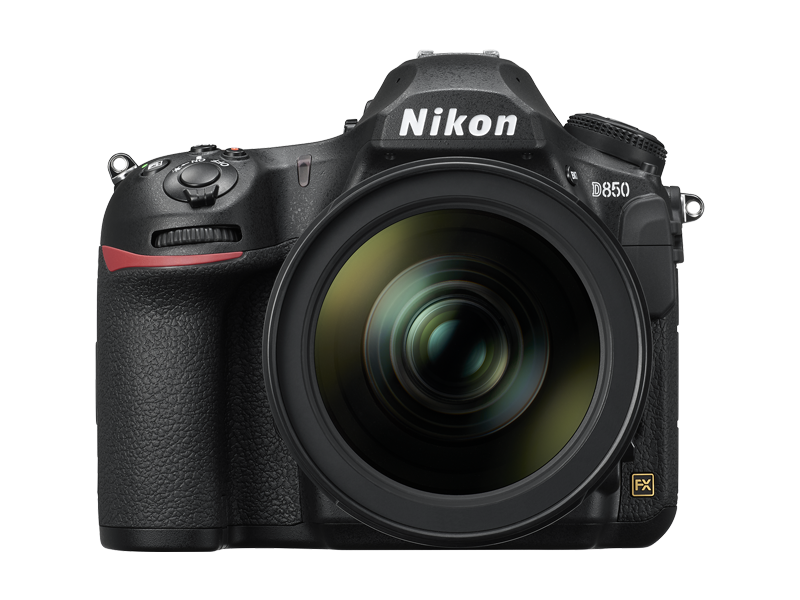 Nikon D850 finally a 35mm camera that can compete head to head with Medium Format cameras. This sure will be a huge release for fellow Nikonians and ProMediaGear will be there to support them. Orland Park, IL: ProMediaGear Introduces "Pro-Stix" Series Carbon Fiber Tripods featuring 34mm diameter, 10x layer top legs and a machined aluminum apex. The latest 34 series consists of 4 Models TR343, TR343L, TR344, TR344L. What is the difference between a BBX and the BBGv2 Award Winning Boomerang Flash Bracket? Attached is a great flyer we put together to better support you, our customer.